Why Choose the Construction Technology Program? 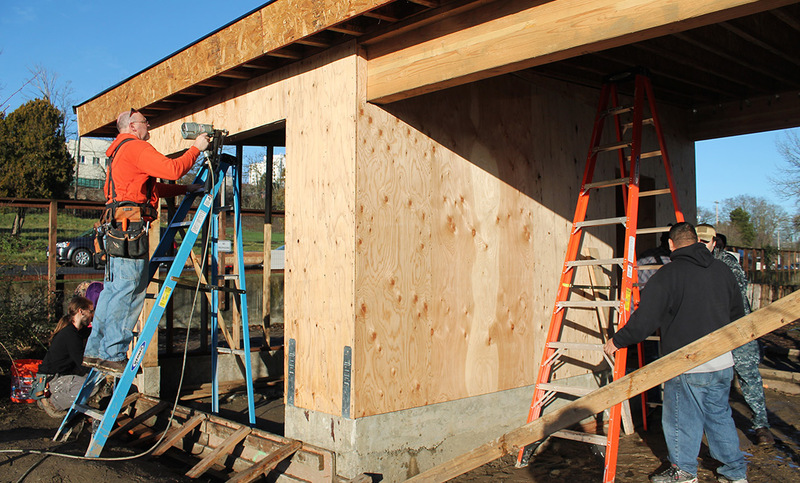 Our Construction Technology students get hands-on experience with residential construction, with the opportunity to build a tiny house from start to finish. This gives them the opportunity to see what they can do and know that they can do it. 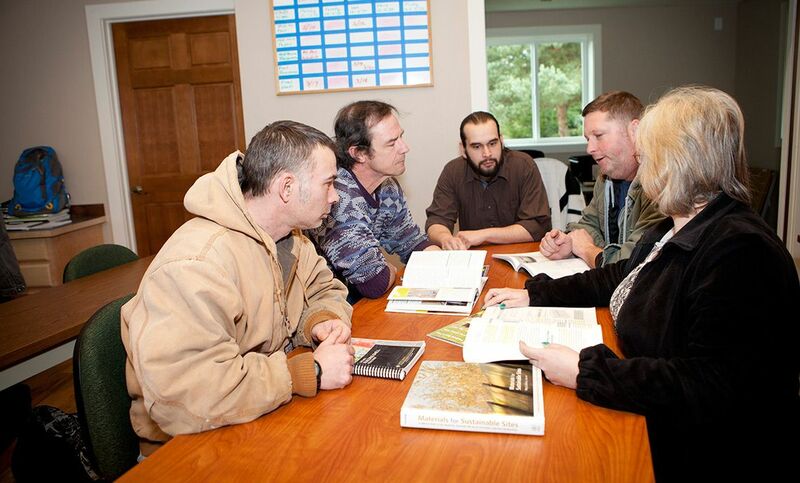 With the Construction Technology Degree, they also learn Leed Energy Auditor Home Inspection. It includes an overview of sustainable green building models with a focus on energy, indoor health, and natural resources, and also introduces solar energy, water energy, air energy, and geothermal energy. If you love building things and want to learn more about how sustainable building methods and the use of natural energy resources, this is the program for you. Apply the appropriate repairs to various types of buildings. Be a change agent for sustainability in construction. Communicate efficiently and effectively with employer. Demonstrate proficiency when working with building diagnosis. Design and integrate renewable energies into the building. Identify and evaluate building systems. Perform a building energy audit and make recommendations. Perform scheduling tasks and coordinate the different trades. Read and correctly interpret building blueprints. Utilize problem-solving and decision-making skills. Work in coordination with others in a team effort. Work responsibly and safely within company guidelines. Diagnose and repair air leakage in the building shell. Identify and integrate green building practices into the construction industry. Construction Technology Program Information Sessions are hosted in Building 22, Room 121, at 3 p.m. on the second and fourth Wednesdays of the month. For more information and a complete schedule of session dates, click here. Sustainable Building Science is more than green building. It’s about taking action that meets the needs of people, profit and the planet while sustaining natural resources for the future.